Bauxite School District today announces its policy for providing free and reduced price meals for children served under the National School Lunch Program and School Breakfast Program. The Child Nutrition Office has a copy of the policy, which may be reviewed by any interested party. The price charged for a paid student breakfast is PHE $1.45, BMS & BHS $1.55; the price charged for a paid student lunch is PHE $2.25, BMS & BHS $2.50. Children who are members of a Supplemental Nutrition Assistance Program (SNAP), formerly food stamps, household are categorically eligible for free meals. School officials will determine eligibility for free meals based on documentation obtained directly from the SNAP office. School officials will notify households of their eligibility. Households who are notified of their eligibility but who do not want their children to receive free meals must contact the school. SNAP households should complete an application if they are not notified of their eligibility by 8/15/16. Children who are enrolled in Head Start / Even Start programs are categorically eligible for free meals. Contact Kristy Ammons at 501-557-2238 with questions regarding Head Start / Even Start meal benefits. 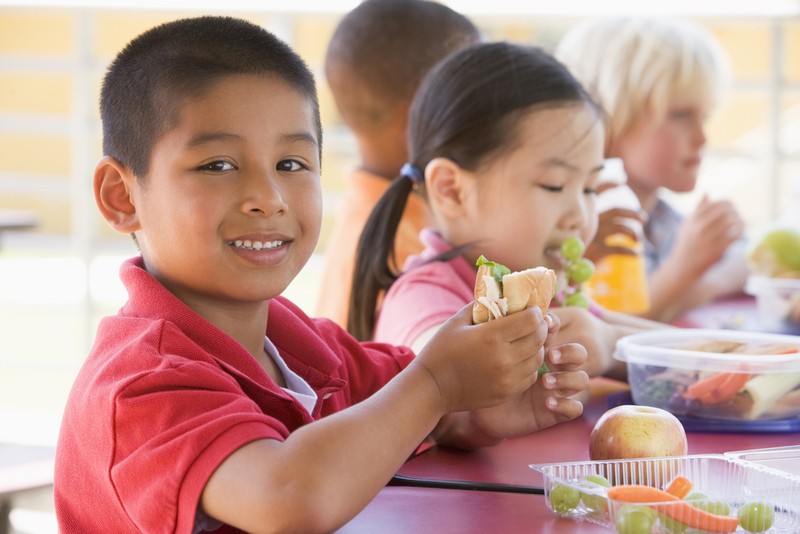 Children certified as migrant, homeless or runaway by the district are categorically eligible for free meals. Contact Leann Pinkerton at 501-557-5491 with questions regarding migrant, homeless or runaway meal benefits. Foster children who are the legal responsibility of a welfare agency or court are also eligible for benefits regardless of the income of the household with whom they reside. Eligibility for the foster child is based on the child being the legal responsibility of welfare agency or court. An application for a household that includes both foster children and non-foster must be completed for eligibility to be determined for the non-foster children. Contact Leann Pinkerton at 501-557-5491 with questions regarding foster children. Bauxite Schools is an equal opportunity provider.